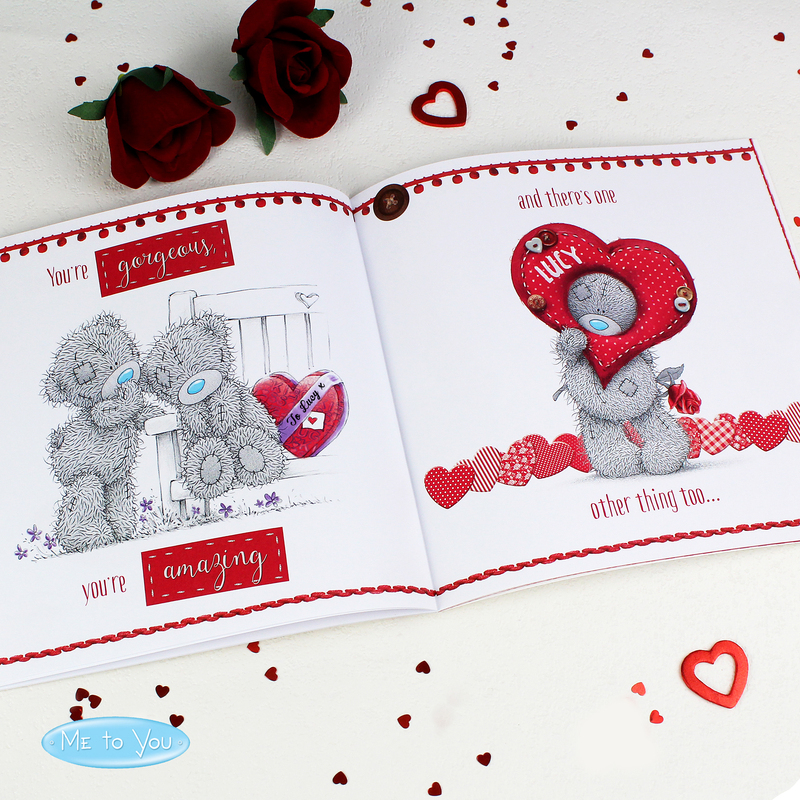 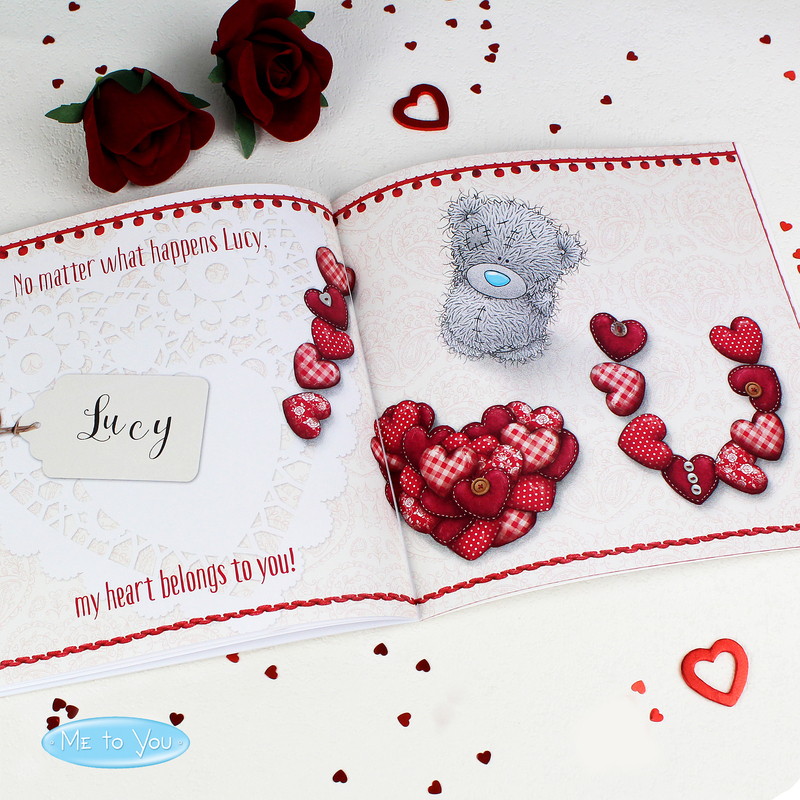 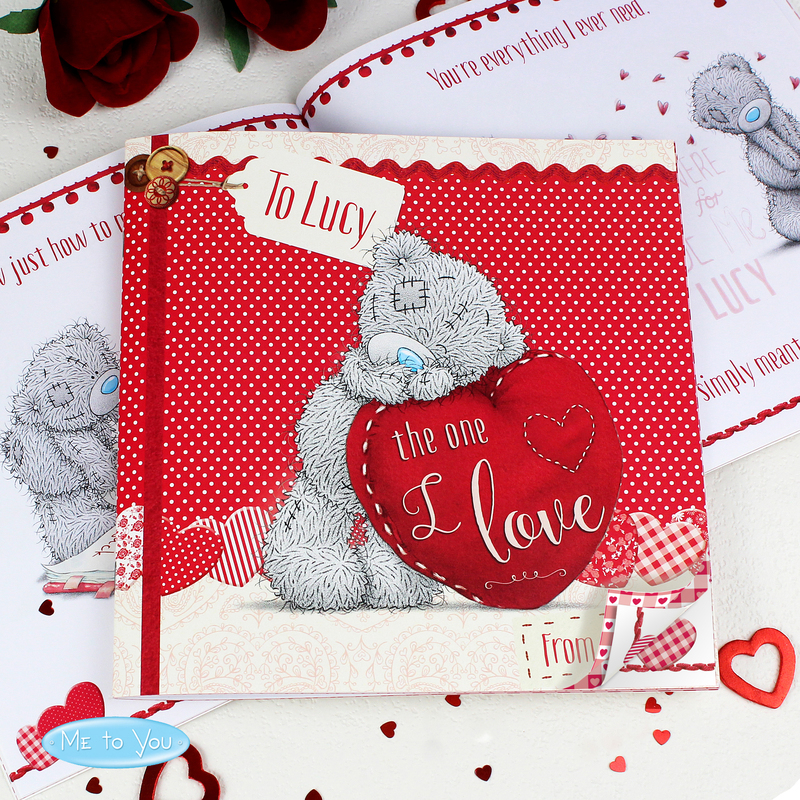 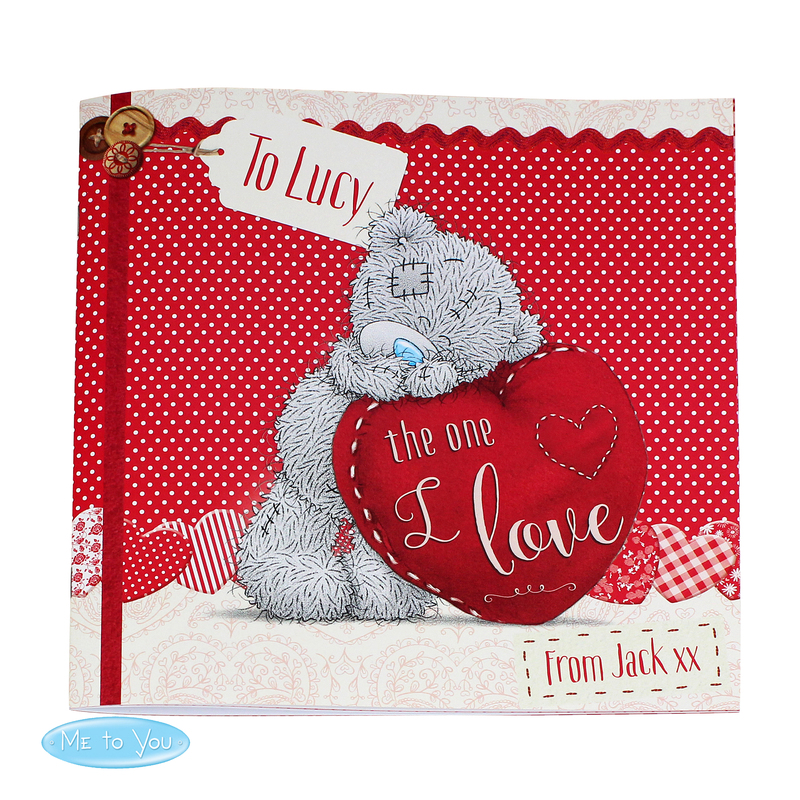 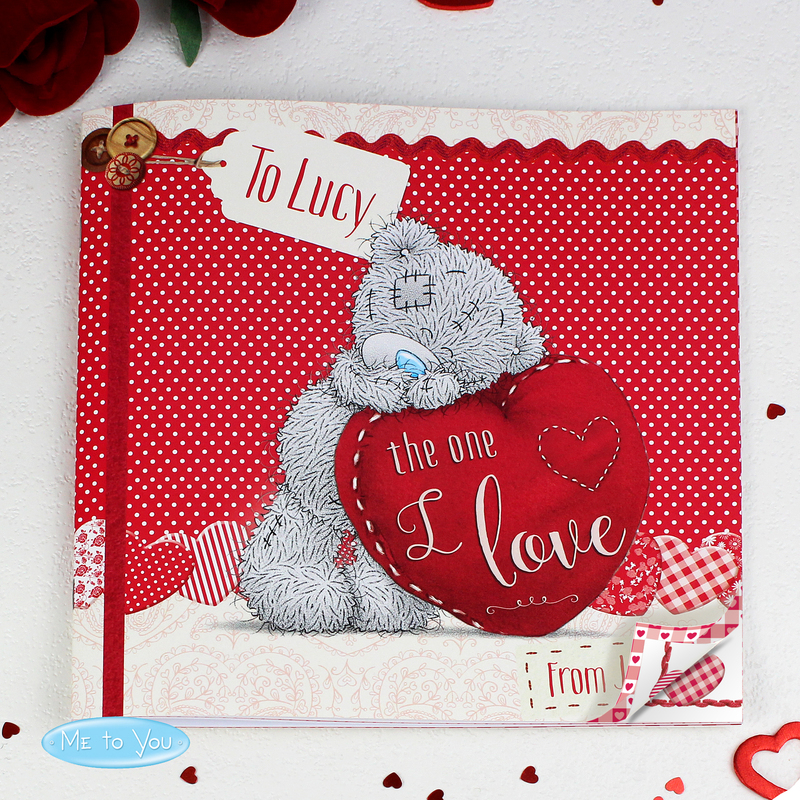 Our Personalised Me to You 'The One I Love' Poem Book is a romantic treat for a special partner on any occasion. 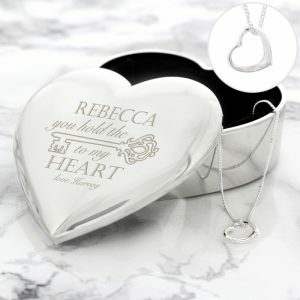 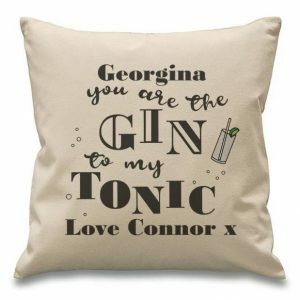 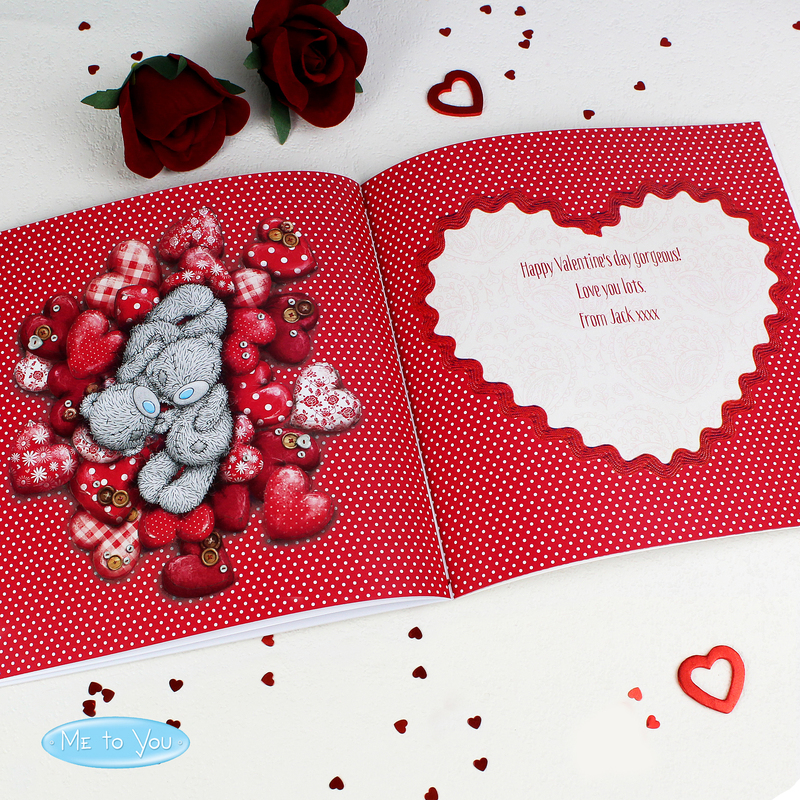 Perfect for any couple in love this Valentine's Day, for a special anniversary or simply as a charming way to show your love. 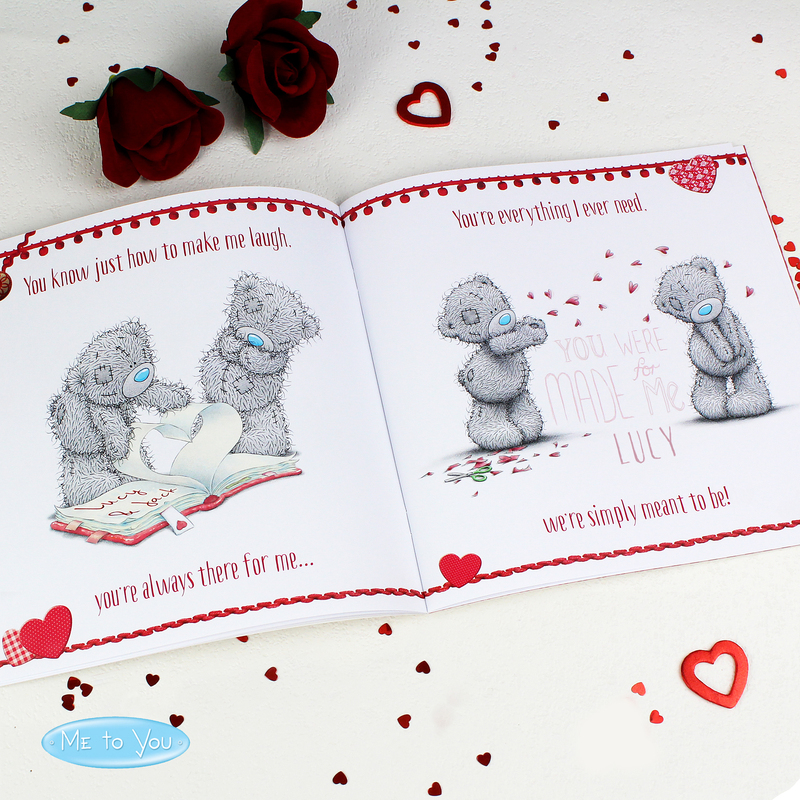 The poem follows the the Me to You Bears, as they share all of the things that make a relationship special. 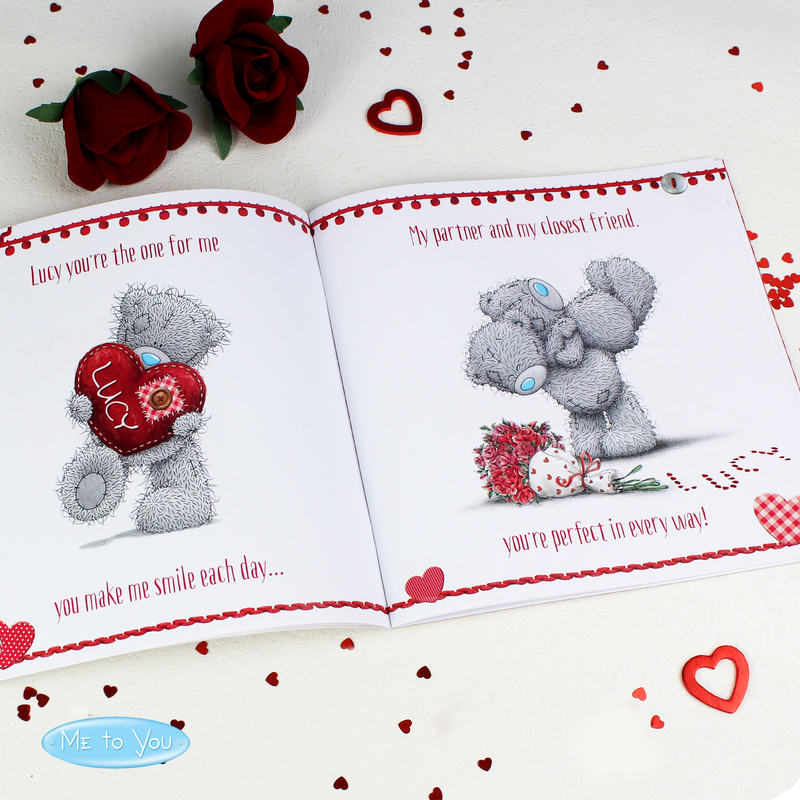 The book can be personalised with a name to (up to 12 characters) and a name from (up to 12 characters). 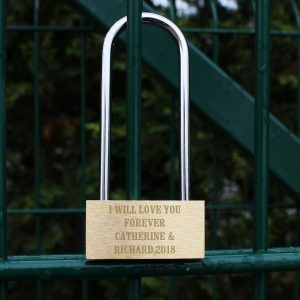 Both of these names will feature on the front cover of the book. 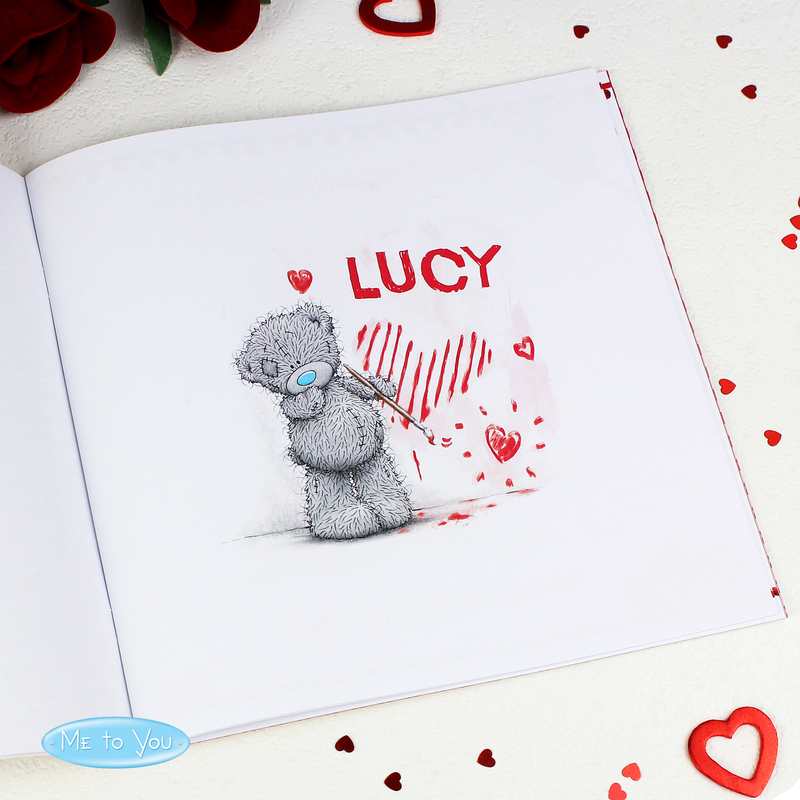 The name of the recipient can also be seen in each of the illustrations running throughout. Ideal for Valentine's Day, Anniversaries, Christmas, Weddings and Birthdays.